Extra large canvas boat tote.This timeless classic boat tote was there in the beginning for boating, sailing and as a seaside carry-all. 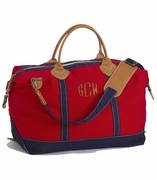 The durable boat bag is available in natural canvas with navy blue trim and accents. Spacious with six interior open wall pockets and front open pocket. There is a four inch soft fabric extension above the top of the tote for extra storage. 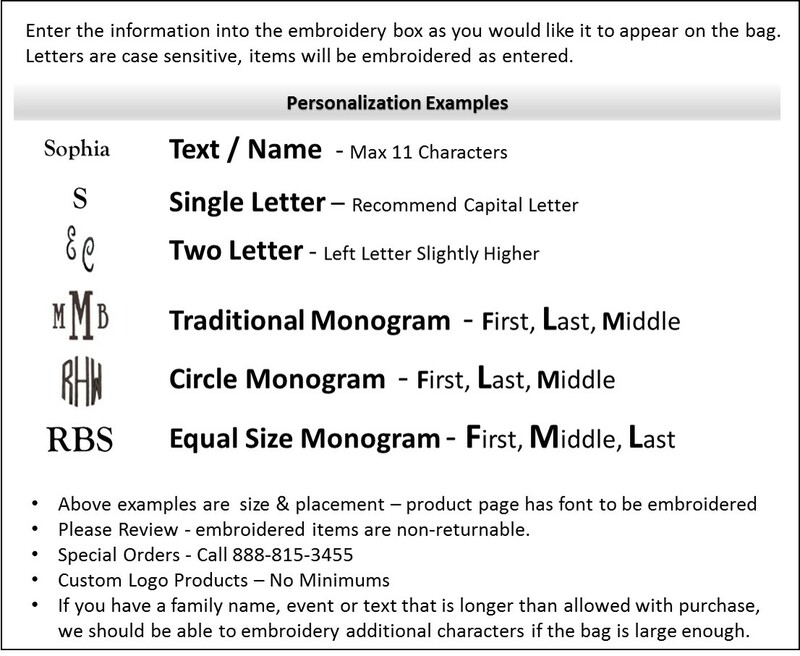 Add a name or monogram. 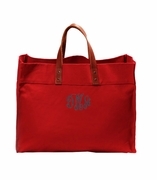 The extra large canvas boat tote measures 24"W x 15"H x 9" across bottom. Comfortable over the shoulder carry straps.